You’ve heard of robots, and even artificial intelligence, but have you heard of Co-bots? One of the goals of Co-Bots is “ease of use” as well as keeping work environments safe and out of harm’s way. 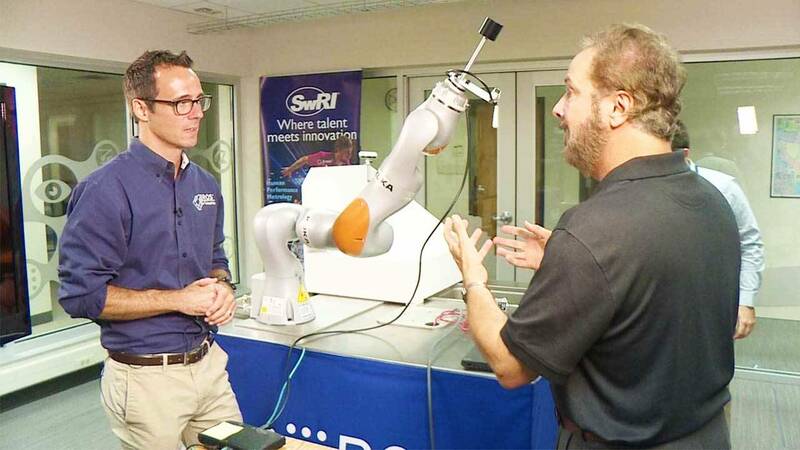 SciTech Now takes you to Southwest Research Institute to show you these Co-bots in action. Watch this episode of SciTech Now airing Thursday, Sept. 13 at 7:30 p.m. on KLRN. A weekly dose of arts!